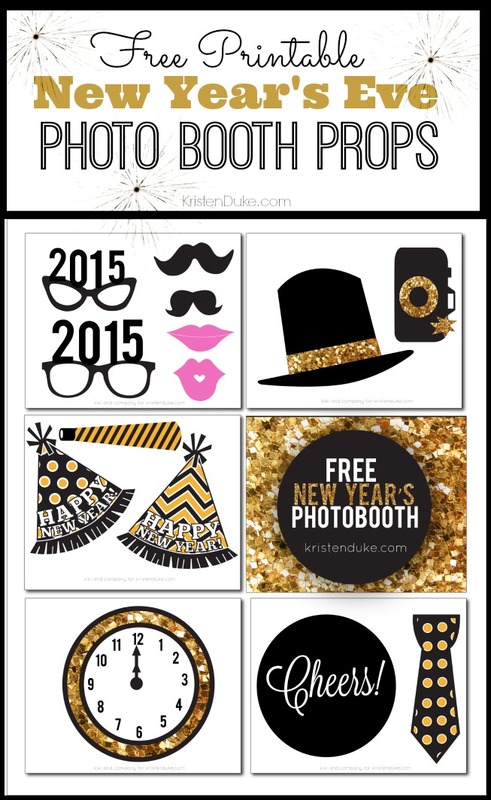 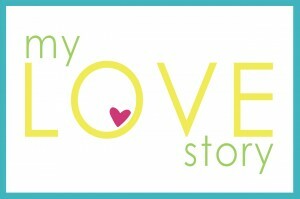 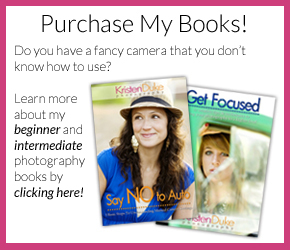 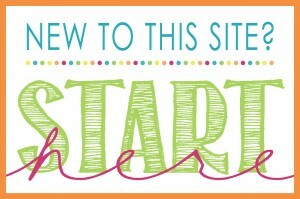 Printable New Years Eve Photo Booth Props for your New Years Eve Party. 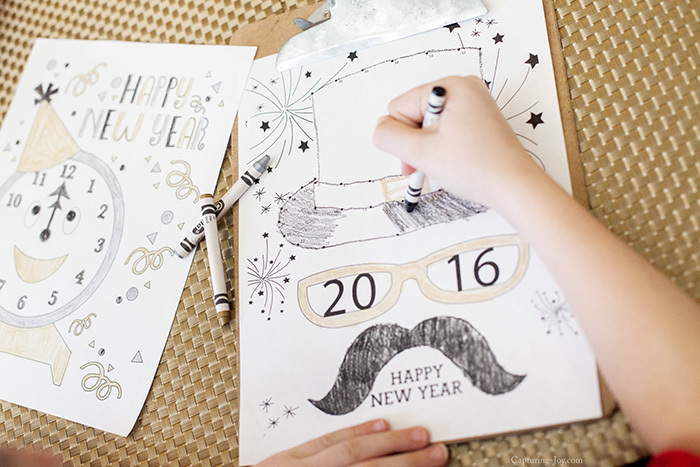 Kiki created this fun New Years Eve Photo Booth Prop set for me. 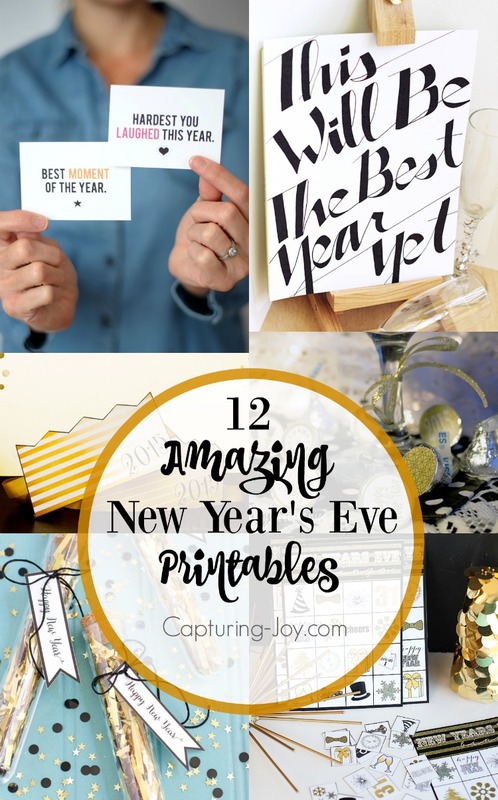 You all know how important capturing those fun photos is to me, and photo booth props are a great way to get people to participate in the photo taking! 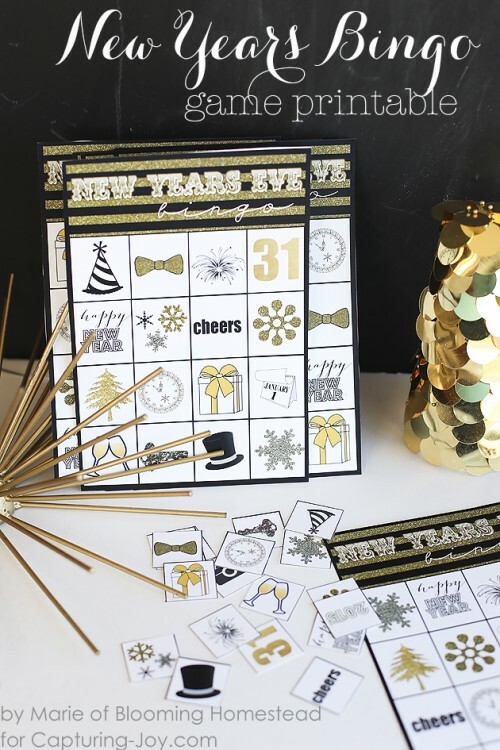 If you are looking for some other fun New Years Eve activities, check out my printable New Years Bingo Game.